Missed the 2018 Fifa World Cup Qualifiers? 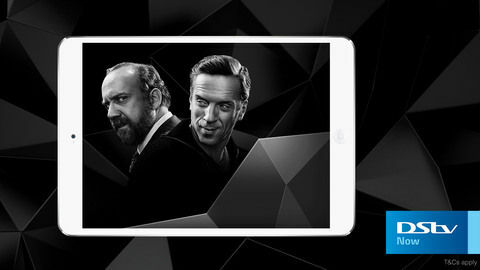 Don't worry we have all the highlights from the South American group on DStv Catch Up. National football teams continued to battle for a spot in football's biggest spectacular, the 2018 Fifa World Cup to be hosted by Russia. The following games are now available on DStv Catch Up. 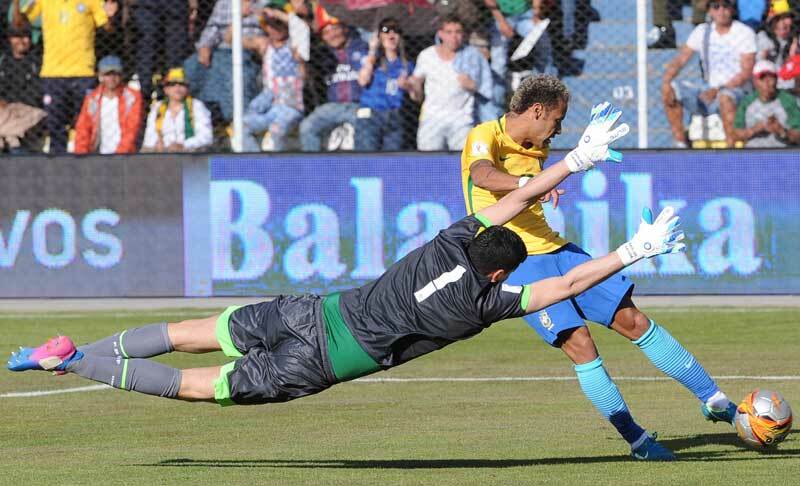 Be on the lookout for the epic battle between Brazil’s Neymar and Bolivian shot-stopper Carlos Lampe. 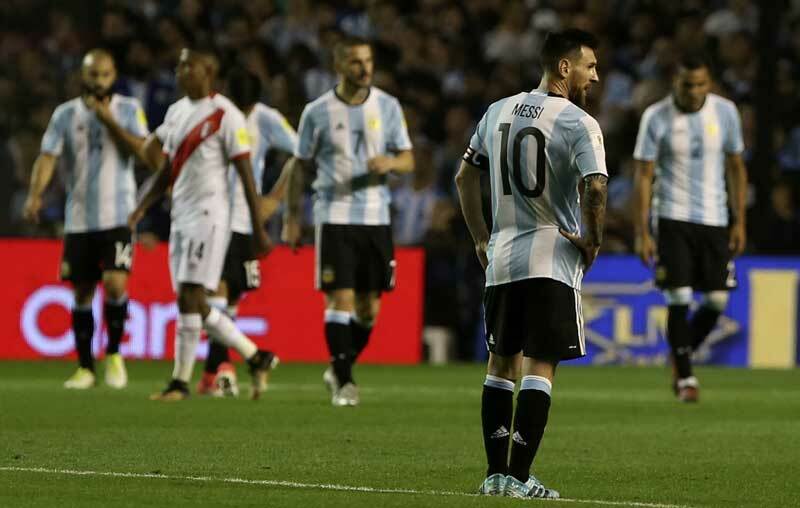 It was a frustrating game for Barcelona superstar and Argentine skipper Lionel Messi. 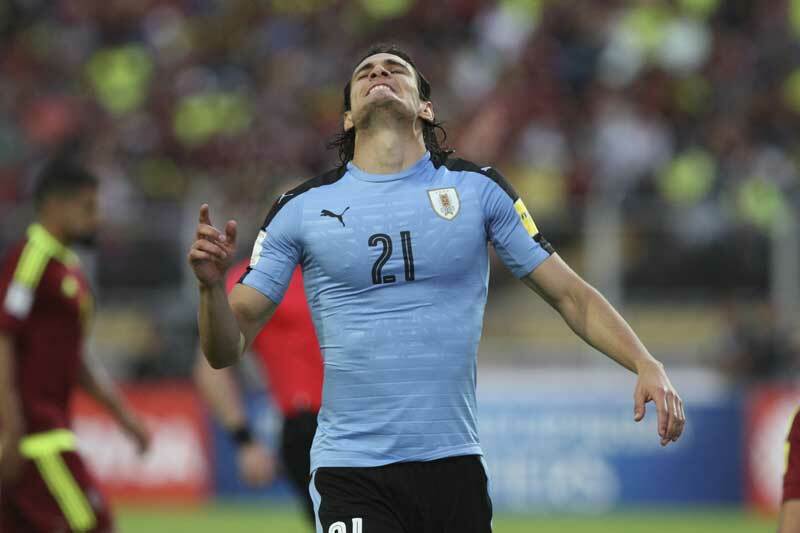 In the last position in the log, Venezuela were facing an uphill battle against a second-placed Uruguay. Edinson Cavani had his fair share of chances in front of the goal. Both teams were desperate to win, so it was always going to be a cracker of a match. Watch Radamel Falcao’s moment of brilliance on DStv Catch Up. In this fixture three points were just as precious as a bar of gold. The game ended in dramatic fashion. 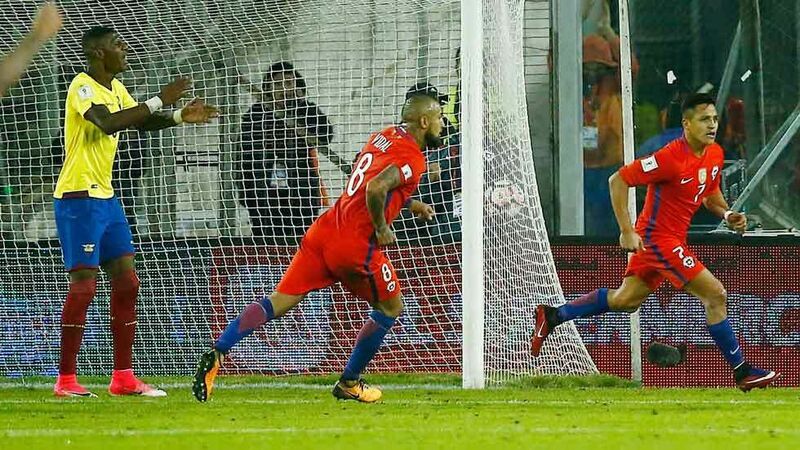 Alexis Sanchez proved to be a key player for Chile. More World Cup Qualifiers are coming your way this weekend, and this time the spotlight falls on the African continent. 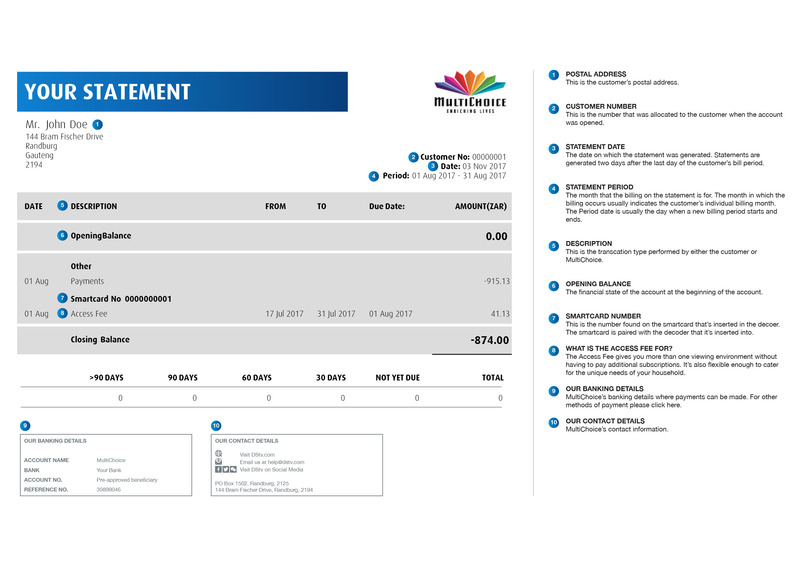 You catch these games on DStv Now and the highlights on DStv Catch online and on your DStv Explora.